Three friends work as telemarketers Monday to Friday and party outside of work. 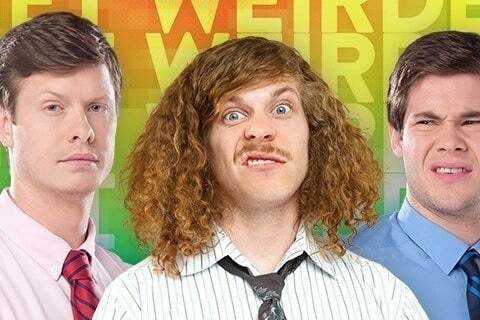 The series was created by Blake Anderson, Adam DeVine, and Anders Holm. The show ran for seven seasons and aired a total of 86 episodes. Erik Griffin had a recurring role on the show.